It's here~! 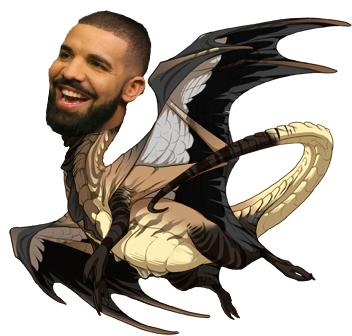 Happy Drakeharvest, guys! Come have fun with us during MistJam! [quote name="Capellith" date="2018-09-10 06:00:13" ] [img]https://i.imgur.com/7NNHll7.png[/img] [/quote] [s]A collective groan from everyone. [/s] This is the best post and will remain that way. Thanks for making me smile! A collective groan from everyone. This is the best post and will remain that way. Thanks for making me smile!